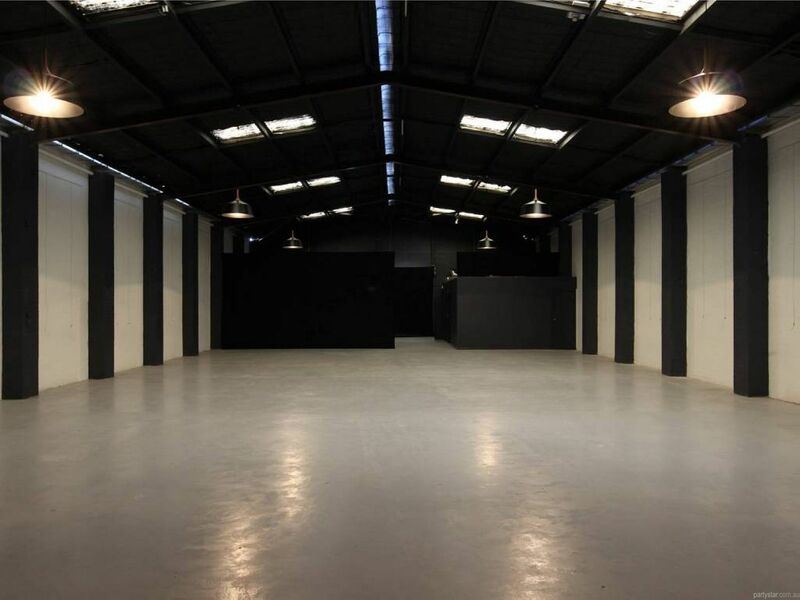 LC Space is an exciting blank canvas warehouse for all styles of events and functions. The space welcomes all creatives and party goers. 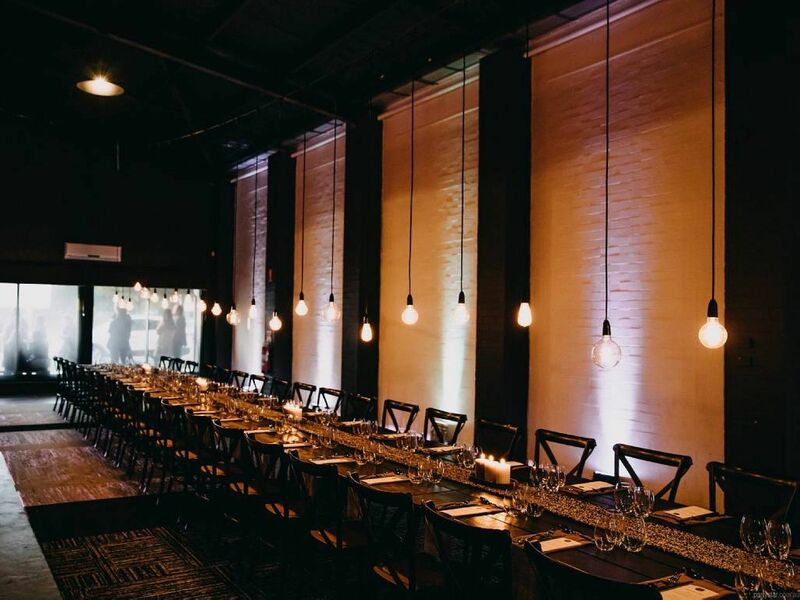 Located 5 minutes from the CBD, this accessible venue is unique and extremely diverse with facilities to cater for all your function needs. 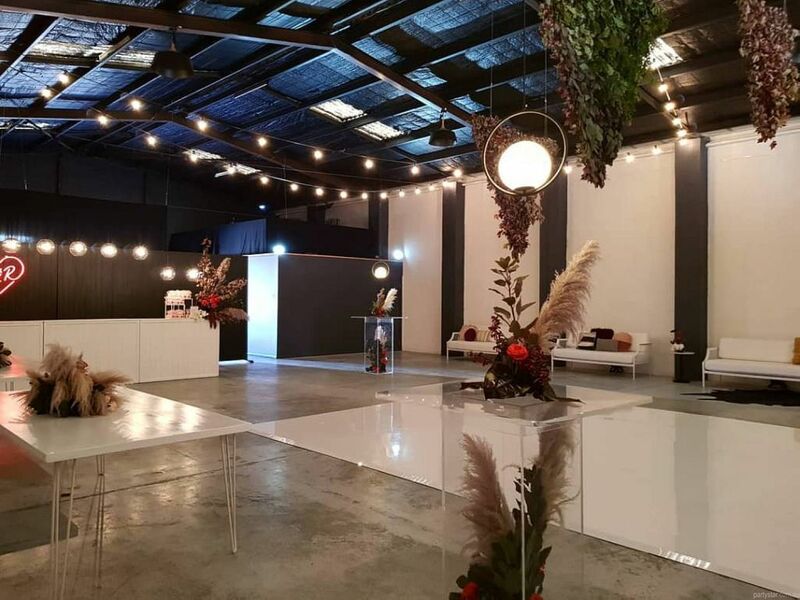 It is suitable for art exhibitions, private parties, weddings, product launches, theatrical performances, corporate functions, conferences and more. 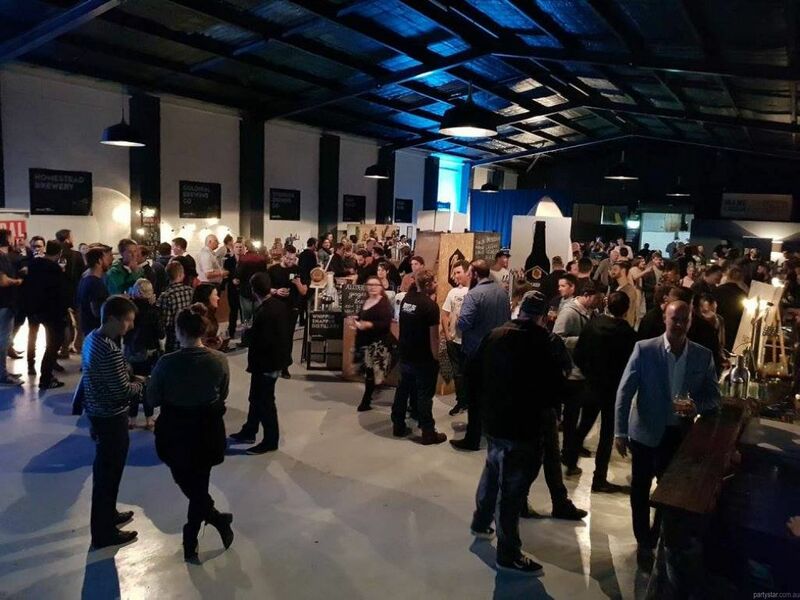 There will be an exclusive bar for all your beverage needs, and the venue can arrange catering or you can do it yourself - too easy! iPod input and PA hire is available. The hire charge is $180 per hour. The listed hire charge is based on four hours of hire. 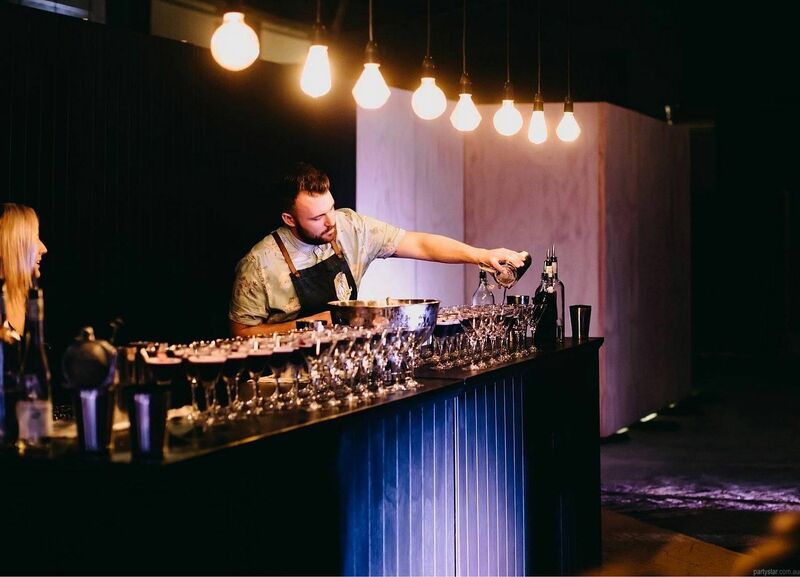 Your hire charge may vary depending on the duration of your event.